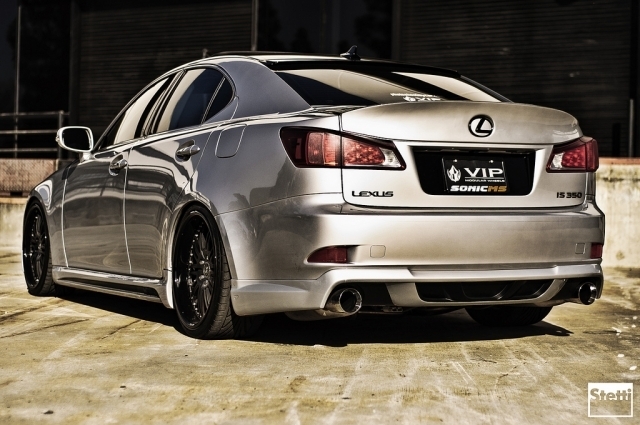 Lexus IS Forum > 2nd-Gen IS250/IS350 > Showroom > Anyone with experience with Duraflex body kits? Anyone with experience with Duraflex body kits?
. There seems to be a lack of reviews on this product and I would love to receive some feedback from the my.IS community. I am aware that this body kit will require some trimming, grinding, sanding, and painting to fit the kit. Does anyone have any experience with this brand? I have attached some pictures of what I'm aiming for. For now, my IS350 is stock all around, but very clean still. 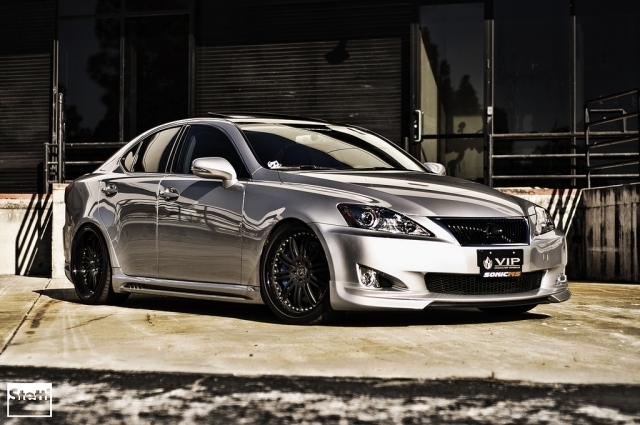 PS: It seems that the hyperlink refuses to work on this forum despite any efforts I make... You can find the Duraflex body kit that I am interested in purchasing by searching "lexus is350 duraflex w-1 body kit" on amazon. Sorry for the inconvenience. Last edited by CraZiaN; 07-08-2014 at 11:47 PM.